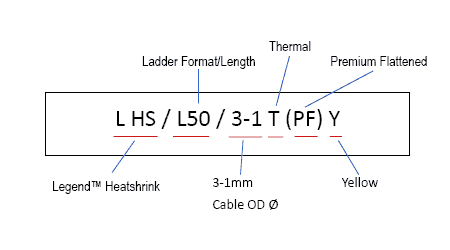 Legend™ Premium Ladder heatshrink is manufactured to offer a consistently high-grade heatshrink solution. 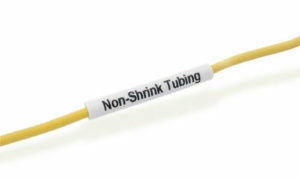 It has a 3:1 shrink ratio that means each size covers a wider range of cable diameters. 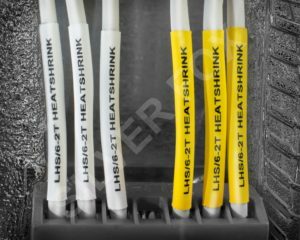 It is also specially designed to have a lower shrink temperature, which in turn saves time when shrinking onto the cable. 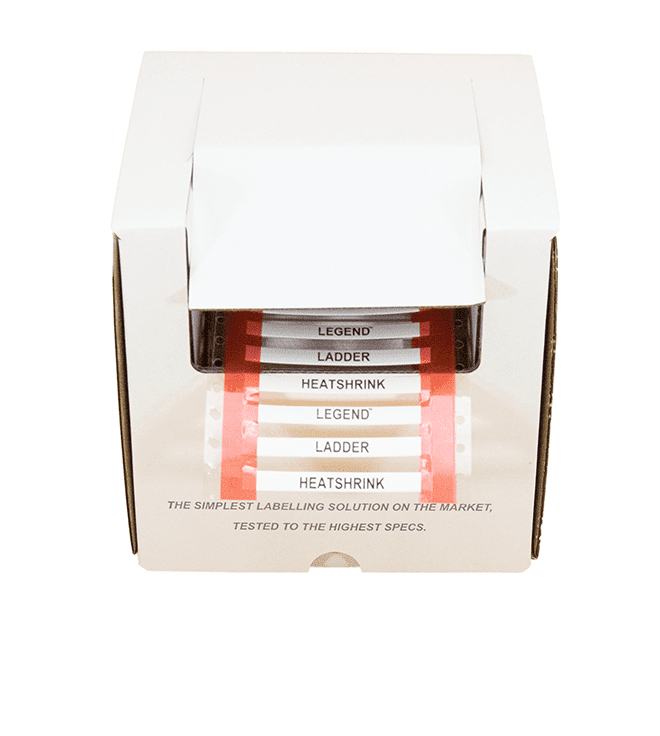 This label has been successfully tested for High/Low Temperature, Salt Mist Spray according to Lloyds Register Type Approval System. 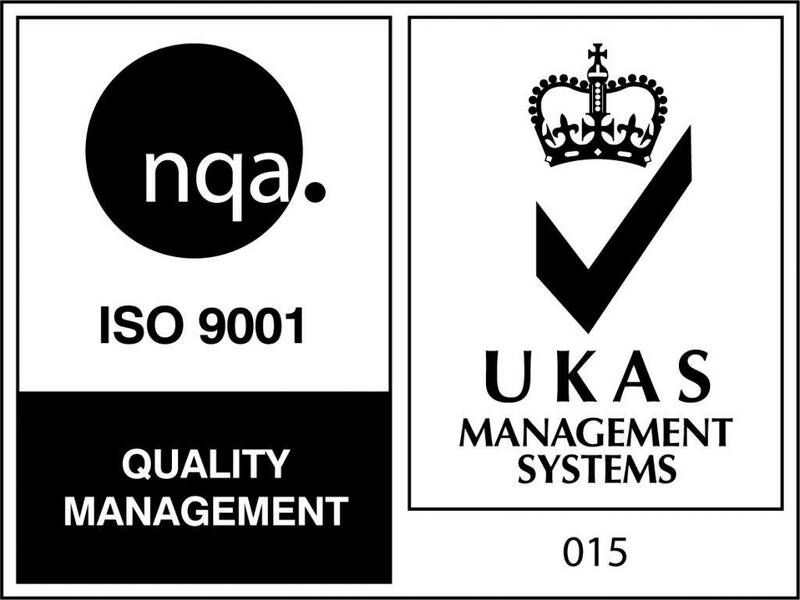 Although not designed as an external label, it has also been successfully tested for 3000 hours accelerated UV ageing. 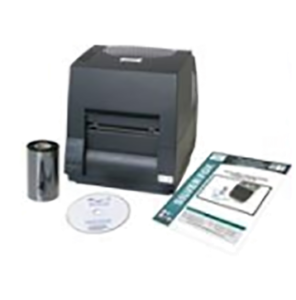 For full information on testing please refer to Product Datasheet. COLOUR OPTIONS Yellow and White. 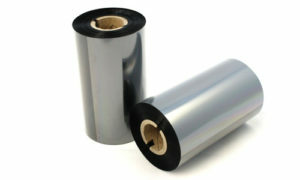 Also consider Red/Blue/Green thermal ribbons. 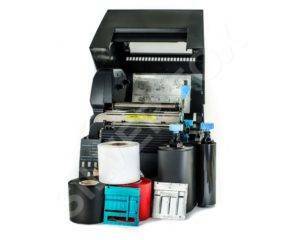 Print via Fox-in-a-Box® thermal printer using One software, One printer, One ribbon for our complete range of thermal labels.